Introducing Hazlewood! 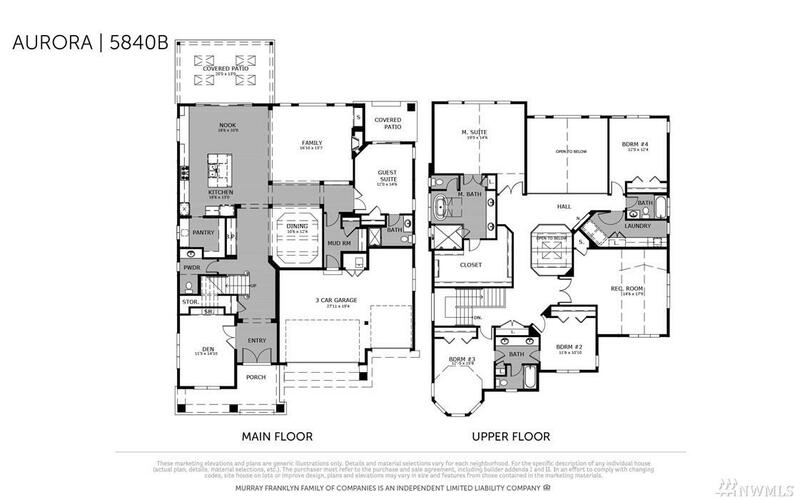 Lot 1 'Sagecrest' plan features 5 bedrooms, 4.5 baths, den, recroom, designed for today's lifestyle! Standard features include stunning slab quartz in kitchen and baths, innovative Kitchen-aid appliance package, 7' wide plank floors, 8' doors, mud set shower pan and tiled bath wall in master. Full wall of windows allow for natural light! Covered patio off nook! 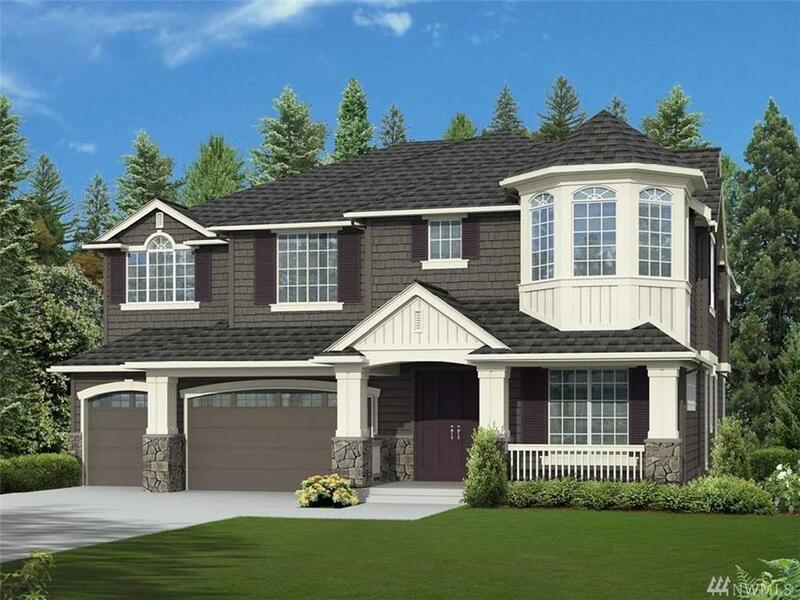 Beautiful community in Newport Hills with outstanding access to Bellevue, Seattle via I-90, and SeaTac airport! !